8.8.18 – The crunch has lifted! We are packaging Cherry Andromeda today! Join us for the release at Granary up in Oshkosh Saturday! Cheers! 7.25.18 – Refermentation is complete! We have a bit of a crunch as far as our keg inventory is concerned so Cherry Andromeda is going to hang out in the brite tank a little while longer. 7.16.18 – Cherry and toasted coconut are in! It is refermenting out and we could not be happier with the combination of flavors. On point. We will be back for the dry hop when those ingredients have fully fermented out. Stay tuned! 6.28.18 – Brew day has been a hit! We had a blast with the winner and his friends and family. Beers have been shared, food has been consumed and beer has been brewed! Now we wait. 6.20.18 – It’s almost brew day!! 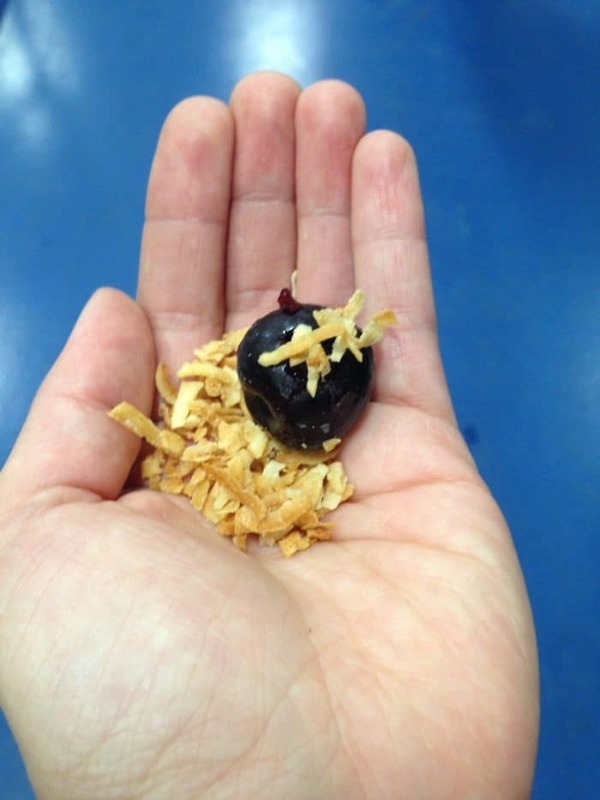 John will be joining us here in the brewery to brew Cherry Andromeda – Coconut, Cherry IPA. Stay tuned for brew day! 5.30.18 – Cherry Andromeda Wins! From the darkest depths of the universe comes this dangerously delicious IPA featuring coconut, lactose, cherries and Galaxy hops. Thanks John Sieracki from Oshkosh, WI for submitting this mind blowing beer! We can’t wait to try it.